Stagecoach Group plc has issued a trading update in respect of its financial year ending 27 April 2019, ahead of a series of meetings with analysts. The company say they are pleased to have made a good start to the year and the forecast of the Group's adjusted earnings per share for the year is broadly unchanged from when the full year results were announced in June 2018. 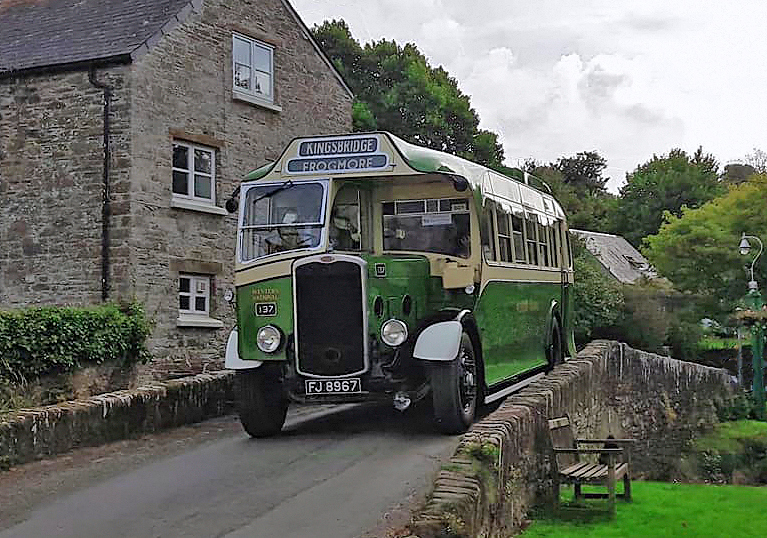 The UK Bus (regional operations) Division has performed well during the period, which is believed to be partly attributable to the favourable summer weather throughout the country. 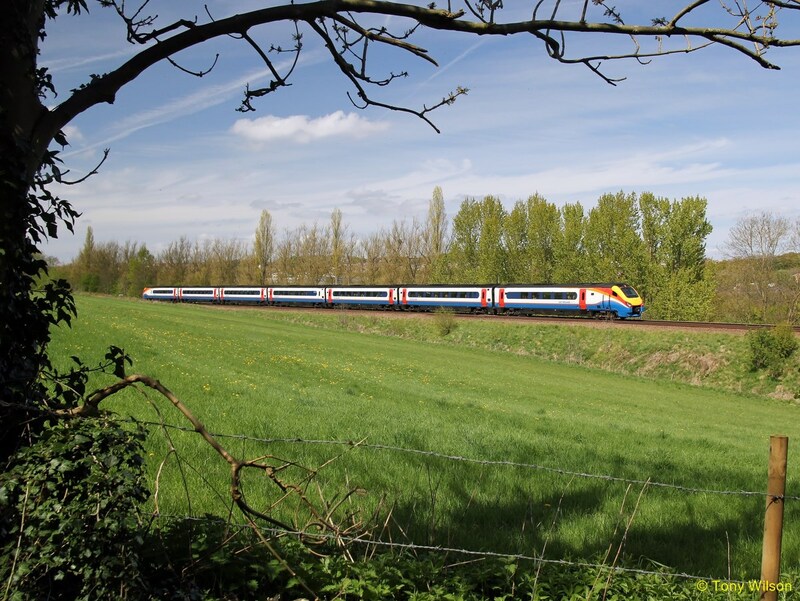 The company have also benefitted from revenue earned from providing additional bus services to replace train services that were affected by planned re-signalling work at Derby railway station. The expectation is that revenue growth will moderate over the remainder of the year, reflecting the one-off benefits in the year to date. Like-for-like vehicle miles operated were 1.4% lower than in the previous year, consistent with the plan set out in June. Like-for-like revenue per vehicle mile grew 4.7% and like-for-like revenue per journey also increased 4.7%. 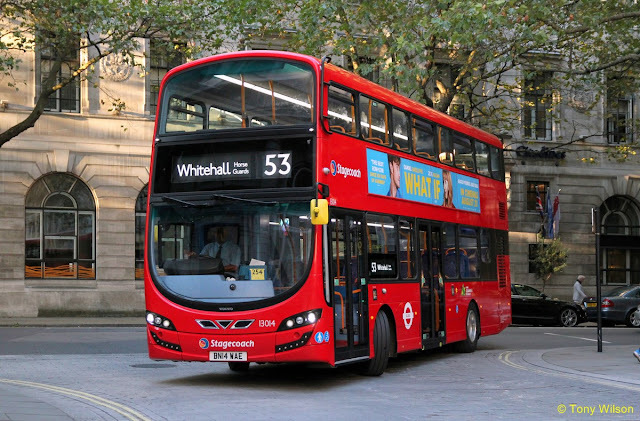 The reported revenue decrease for the UK Bus (London) Division is in line with expectations and reflects the impact of contracts lost in the prior year. Operating costs are higher than budgeted due to the lag in fuel price rises being reflected in contract revenue, higher operating costs during the hot weather and the start-up costs of a new sightseeing service. Stagecoach are disappointed with performance on current year tenders for Transport for London contracts, which will result in an increase in the rate of revenue decline later on in the year. Nevertheless, they continue to see positive opportunities to improve the revenue and profitability of the Division over the longer term and they will maintain the discipline in bidding for new contracts. The like-for-like revenue decline of 3.8% for the Division includes 1.8% decline for megabus.com North America. 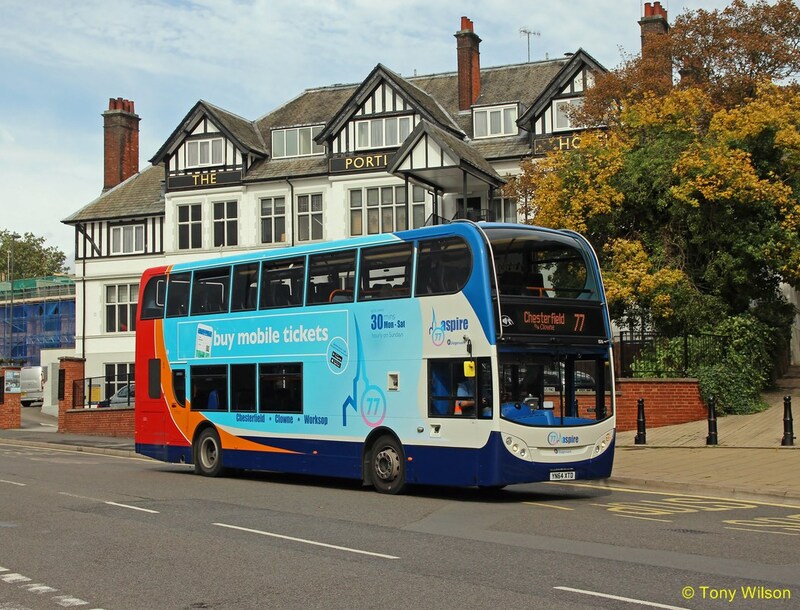 megabus revenue per mile for the period was up 3.8%. Trading at the other businesses in North America remains in line with expectations. Like-for-like revenue at these businesses decreased by 4.7%, reflecting the benefit in the equivalent period last year from rail replacement contracts linked to train disruptions on New Jersey Transit and Long Island Rail Road. 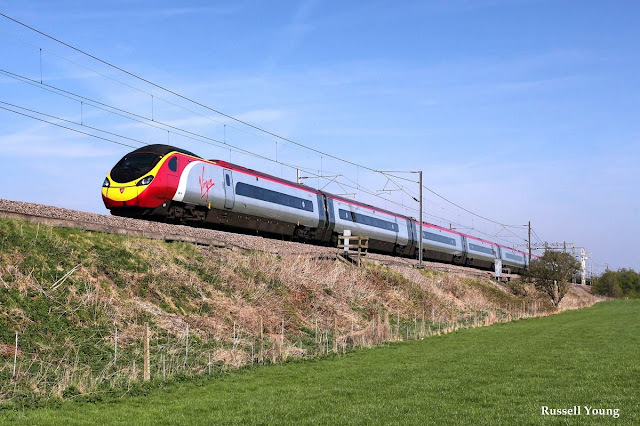 The financial performance of the rail businesses is broadly in line with expectations with continued good profitability at both East Midlands Trains and Virgin Rail Group's West Coast Trains. As expected, revenue growth at the East Midlands Trains franchise has been suppressed, due to the effects of both the reduced services to accommodate changes to the Thameslink network effective May 2018 and the current year re-signalling programme at Derby railway station. The next planned update is the announcement of the Group's interim results for the half-year ended 27 October 2018 on 5 December 2018.